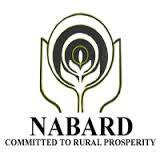 NABARD Result 2018 Out | Assistant Manager Grade ‘A’ Phase II Result : NABARD has published result of Assistant Manager Grade ‘A’ Phase II Result 2018 Out. More information please read below mention details carefully. 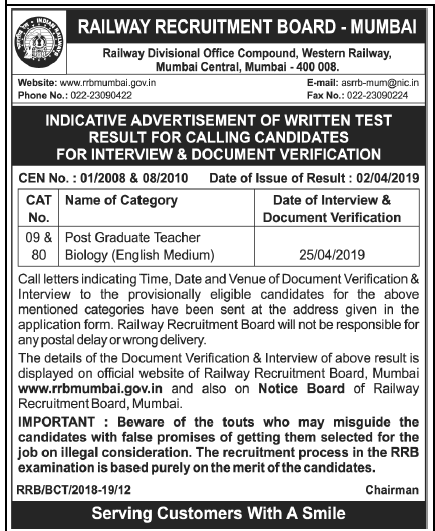 The Online exam of Phase II was held on 17th June 2018.